Price Philanthropies supports education programs in Israel to improve equality of opportunity for children and youth. Bidayat strives to promote the welfare and development of children and their families within Arab Israeli society by raising awareness and expanding knowledge about early childhood education as well as by establishing a network of early childhood centers to serve children, families and professional staff. Bidayat is a partnership between Al-Qasemi Academic College of Education, Price Philanthropies and the Hirsh Center in Jaffa. Bidayat operates in two centers. The original Bidayat program is located at Al Qasemi College in Baqa-Al-Gharbiya. Baqa-Al-Gharbiya is northeast of Tel Aviv in a region of Israel with a high concentration of Arab Israeli citizens. In 2010, the Knesset awarded Al Qasemi a certificate of excellence for its organizational values and culture. Bidayat Al Qasemi works collaboratively with two large municipalities—Baqa and Uhm-El Fahm, on a comprehensive program aimed at promoting early childhood education. In addition the center conducts each year over 30 courses for early childhood professionals in collaboration with the Israel Ministry of education. A second Bidayat location operates in the community of Jaffa, which is adjacent to Tel Aviv. Jaffa is a mixed community made up of both Arab and Jewish Citizens. Bidayat Jaffa operates out of the Hirsch Community Center in Jaffa. The Hirsch Center functions as a sort of “one stop shop” for all things early childhood. Families are able to access social workers, healthcare professionals, and Bidayat at the Hirsch Center. Bidayat Jaffa has established itself as the main Early Childhood adult learning center in Jaffa and also as a major outlet for joint activities for parents and children. Lantern Library (Maktabat Alfanoos) aims to instill a love of books from a young age and deepen the culture of book reading by providing enjoyable opportunities for Arab children to read with their parents and teachers. The program is led by the Israel Ministry of Education and is supported by the Grinspoon Foundation and Price Philanthropies. 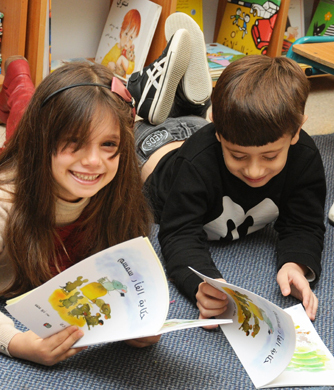 This year, more than 80,000 preschool children in Israel’s Arab communities will receive high quality picture books to bring home and read with their families. The books were selected by a professional team, comprised of experts in early childhood education, Arabic language, and children literature. The last pages of each book include suggestions for topic discussions and activities for parents and children. Bidayat centers participate in developing and implementing the program by having a representative in the book selection and curricular development committee and by planning and conducting training courses for teachers and parents, as well as orientation and study days for teachers. 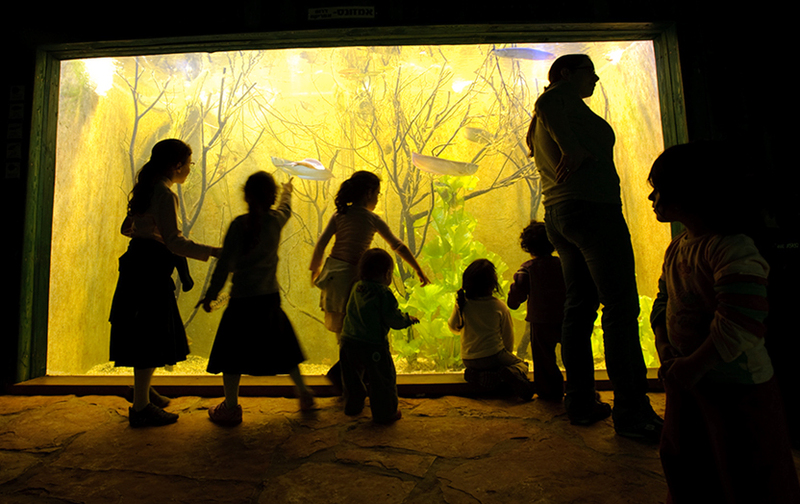 Price Philanthropies Foundation is a long term supporter of the Jerusalem Zoo, having participated in funding a number of exhibits including an education building, an Australian animals exhibit, a small aquarium exhibit and a Bible Land wildlife preserve. The Jerusalem Zoo was the inspiration of Mayor Teddy Kollek who was the mayor of a united Jerusalem from 1967 until his retirement 20 years later. His vision was to create a peaceful place in the heart of Jerusalem for people of diverse backgrounds (secular and religious Jews and Arabs) to meet. The Zoo recently celebrated its twentieth anniversary and currently enjoys the most annual visitors of any attraction in Israel.